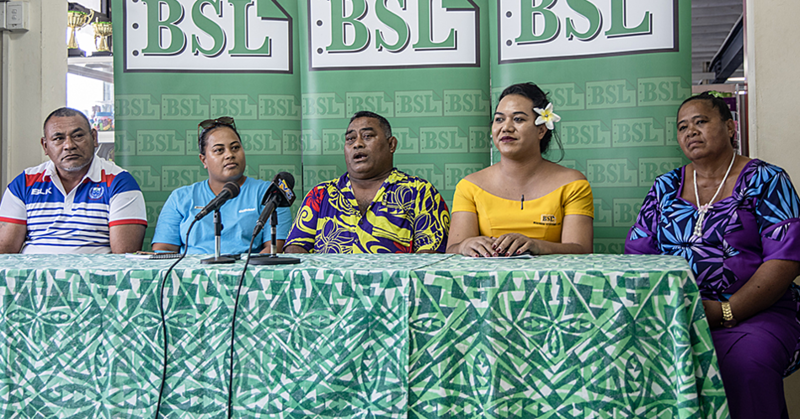 The All Saints Anglican Church at Leifiifi was filled with families and friends of Daniel Tautua and Krisie Hallet to witness their special day. 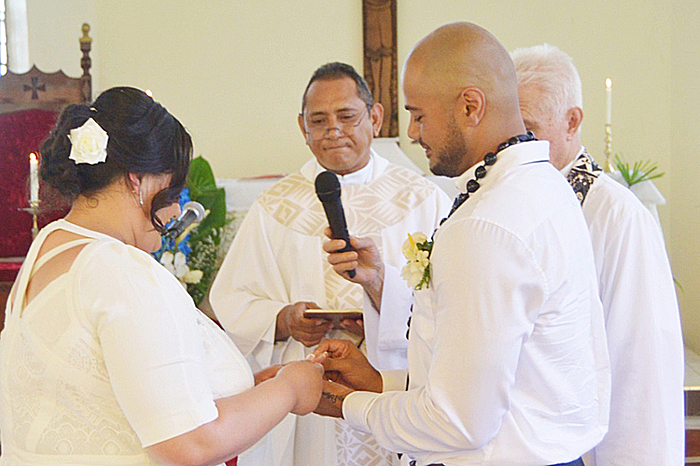 Both aged 31, the New Zealand-based couple travelled to get married in Samoa. 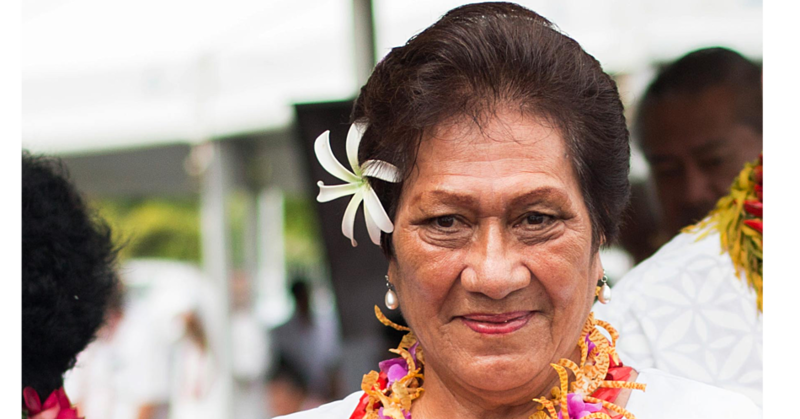 According to Daniel’s grandmother Talā Betham, her grandson has always wanted to come back to get married in Samoa. “This is a very special place for him,” she said. 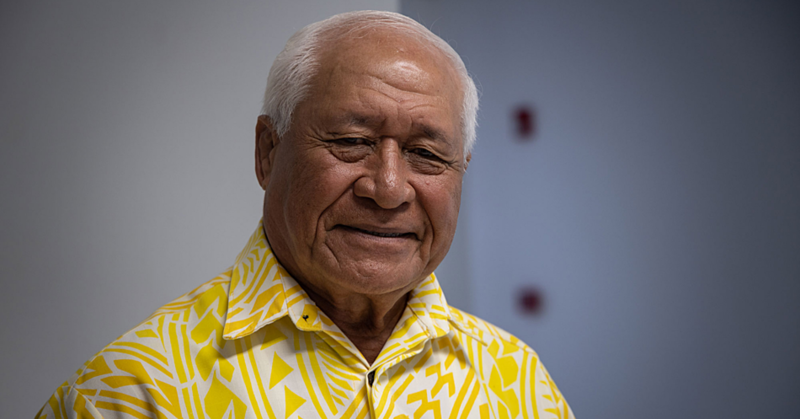 “He had always planned to get married at the All Saints Anglican Church because this is the church where his mother the late Kiona Betham-Tautua, got married. “She’s passed on now but to Daniel this place will always be special for him because it reminds him of his mother. The bride is the daughter of John Hallet and Irene Barlow and she works as a midwife. The groom is the son of Pelepesite and the late Kiona Betham-Tautua. The service was conducted by Father Raymond Betham and Father Iulai Toma. Father Iulai Toma told the newlyweds that their marriage is founded on Jesus’ love. “This is no ordinary marriage because this marriage is special; it is founded on God’s love,” he said. “Do not hesitate to call Jesus into your fights, because He will have lots to say to you. The reception was held at the Taumeasina Island Resort.